With a specially designed lower profile, the custom embroidered Polar Fleece Beanie is great for any cold day. Low minimum order quantities and bulk discounts. So you need a promotion that your employees and clients will really remember you for. You need to give them something that is definitely useful while at the same time also up to date with fashion trends. We have just the perfect product for you. Introducing the promotional Polar Fleece Beanie. With this custom beanie, your next promotion is sure to become an absolute winner. Our embroidered Polar Fleece Beanie is easily an instant hit. It’s got dashing good looks that would sure complement any style of outfit. It’s designed with lower profile so it can be worn during any season. 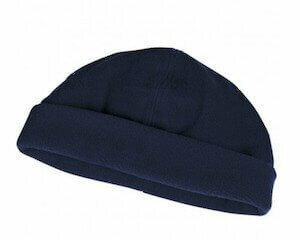 The Polar Fleece Beanie comes in two fantastic colours. Stay with the classic look when you go with Black. Or you can also go with Blue for a more upbeat style. 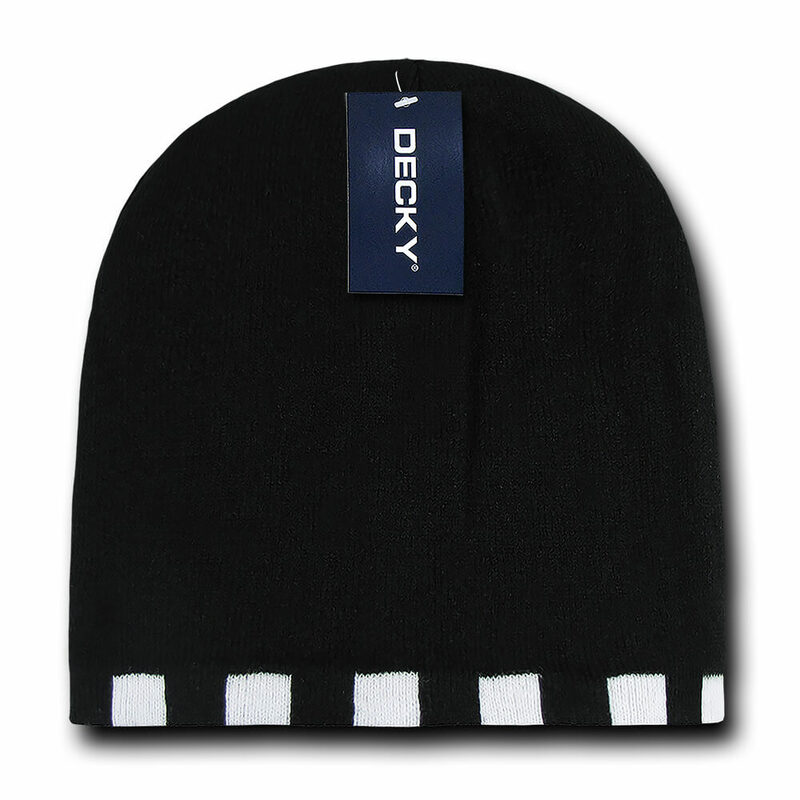 Either way, the Polar Fleece Beanie will surely keep you looking cool and in style. Now that you’re acquainted with one of our most popular beanies, it’s time for you to make your design. 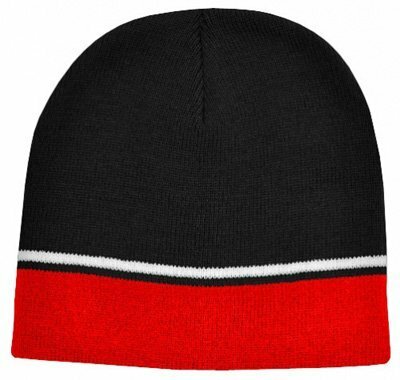 Your design will be etched on the budget priced Polar Fleece Beanie through embroidery. Once you’ve come up with a design, send it to us so we can start working on it. 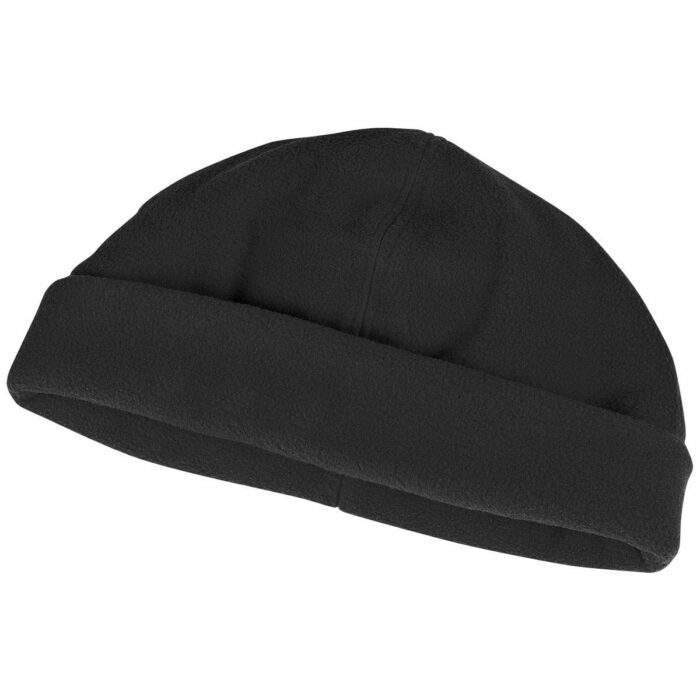 With your design on your branded beanie, your employees will definitely love wearing your company logo everywhere they go. We guarantee that you’ll be totally satisfied with our quality personalised beanie. It’s a fantastic promotional product that comes at a very favourable price range. That’s right, all of our low cost Fleece Beanies are very affordable. You’re definitely going to have a winning promotion with this item. If you like to see other beanies, check out the custom 100% Wool Beanie and the customised 100% Cotton Beanie. Keep your valued clients, as well as family and friends snug and warm with our custom Polar Fleece Beanie. This makes a thoughtful present as well as a practical promotional giveaway. Banish the chill with our cheery Custom Printed Smarties 100 gram Bag, and other branded confectioneries. If you need clarifications, kindly call us at 1300 008 300. Live chat is also possible through our website.